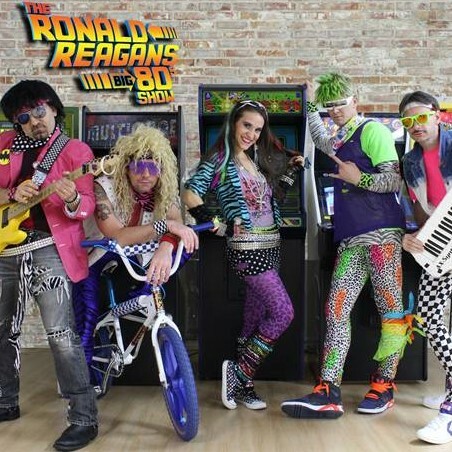 The Ronald Reagans BIG ’80s show is one totally bitchin’ tribute act! From the BIG hair to the bodacious ’80s inspired costumes, the Reagans take their audiences back to the most radically awesome decade ever… The 1980s! 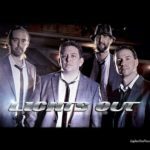 A five-piece band with both female and male vocalists, the performers have both Broadway and national touring experience. 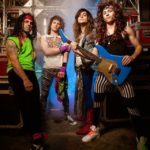 A family-friendly act for ages 8-88, the musicians perform the most authentic, note-for-note recreations of the chart topping pop, new wave, and rock hits of the ’80s and brings a most excellent party atmosphere that made the 1980s a decade of all things totally awesome!